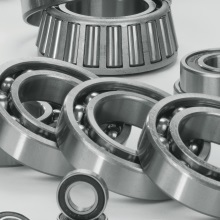 Bearing Replacements has been in business since early 2002. 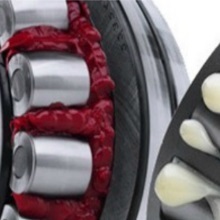 The experienced team come with a wealth of knowledge and provide an excellent service, technical support, and understanding of every product. 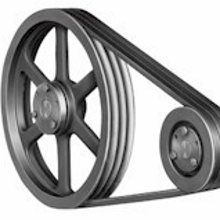 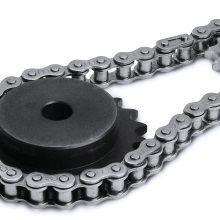 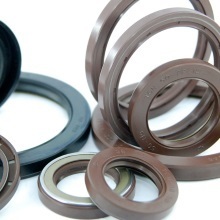 Whether it's bearings and seals, drive-chains and sprockets, vee-belts and pulleys, lubricants and adhesives, or agriculture – the service at Bearing Replacements cannot be beaten. 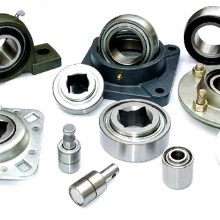 Contact us or stop in to see why we are the go-to shop for all your automotive, industrial and agricultural machinery needs.